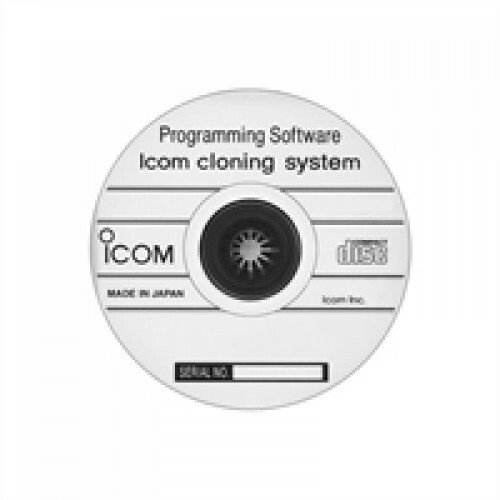 This cloning software is designed to perform data entry, setting and cloning for the IC-F3011/F4011 series VHF/UHF Tranceivers. Included on the CD is a Help file to describe functions and operations. Microsoft® Windows® 2000, XP, Microsoft® Windows Vista® installed on your PC. 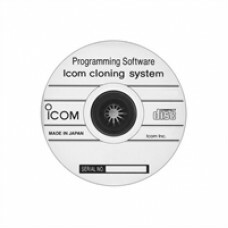 For a list of cables needed by radio model see our Icom Software Programming Guide.